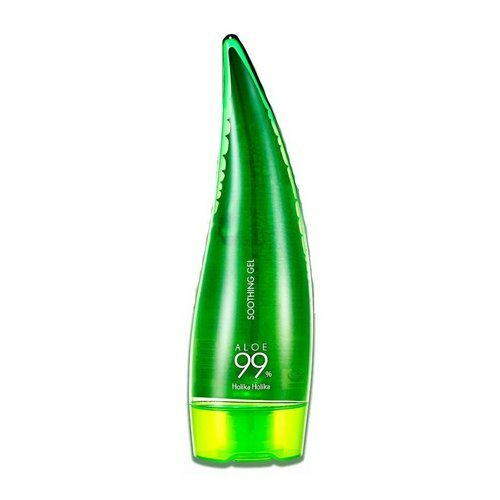 The Holika Holika Jewel-Light Waterproof Eye Liners are extremely creamy, waterproof eye liners, available in 10 beautiful shimmery shades. 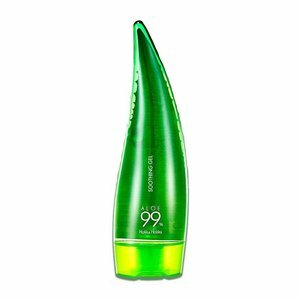 Holika Holika All Kill Cleansing Oil to Foam Fresh is the ideal cleanser for combination and oily skin. 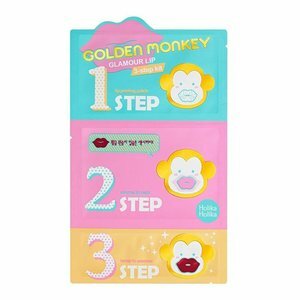 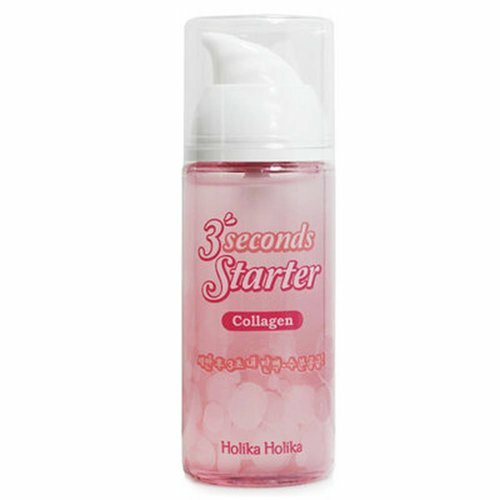 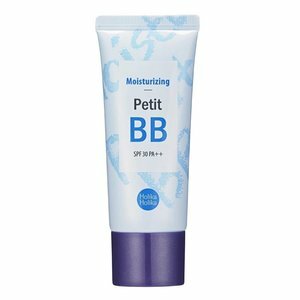 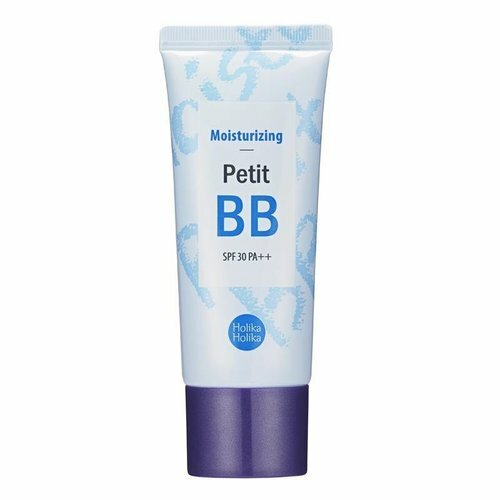 Holika Holika Clearing Petit BB is suitable for problematic skin. 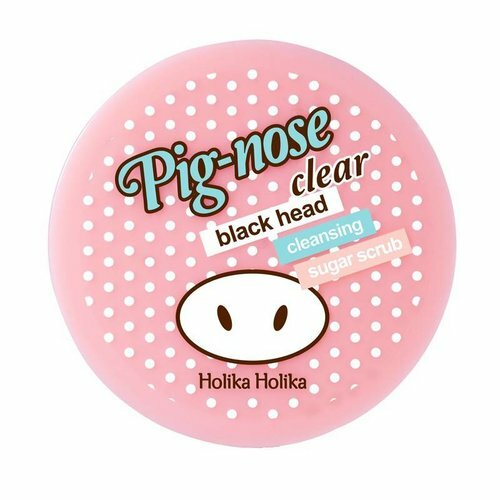 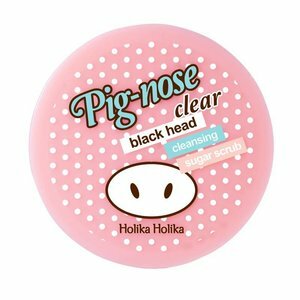 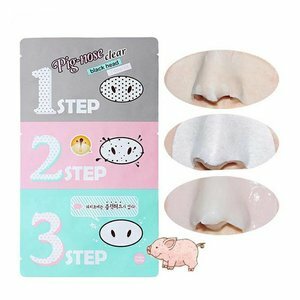 Holika Holika's Pig Nose Clear Blackhead Deep Cleansing Sugar Scrub removes dead skin cells with White Sugar, while Pink Clay absorbs dirt and excess sebum. 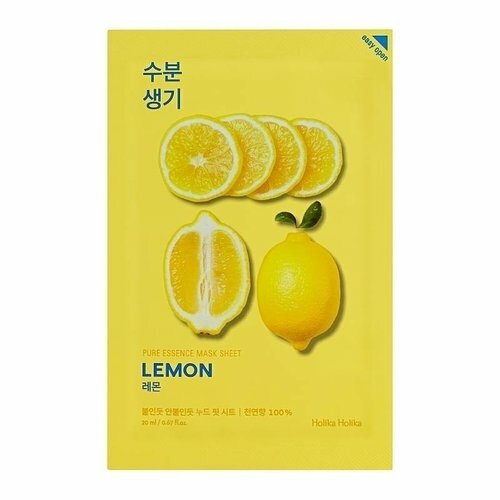 Holika Holika Juicy Mask Sheet Tomato is infused with Tomato extracts that firm the skin with vitamin E and Lycopene by improving elastin production. 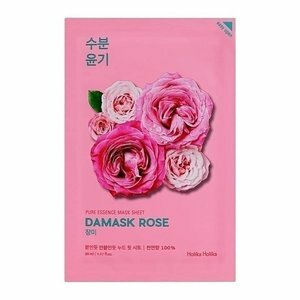 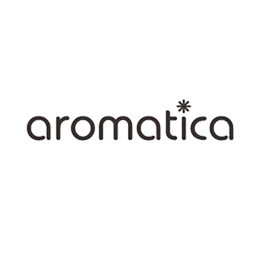 With Damask Rose Oil to moisturize and brighten the skin and reduce pigmentation and scars. 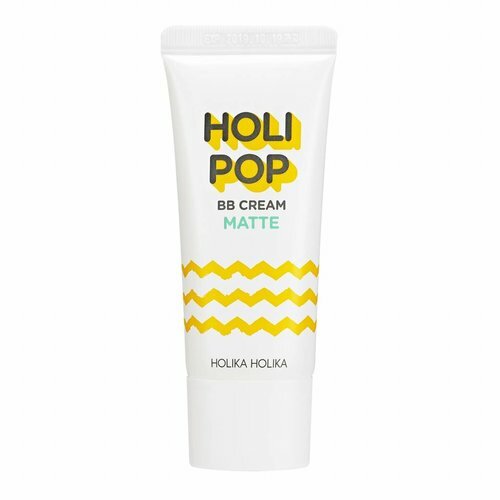 Holika Holika All Kill Cleansing Oil to Foam Moisture is the ideal cleanser for dry and sensitive skin. 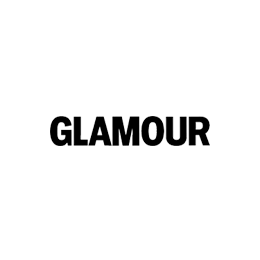 A special kit to treat dry,chapped lips ànd make them look more voluptuous! 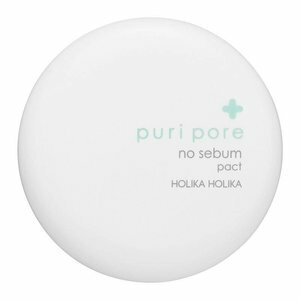 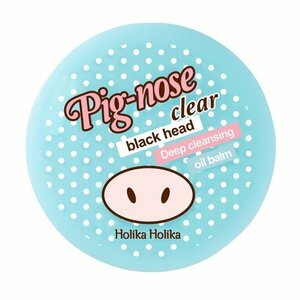 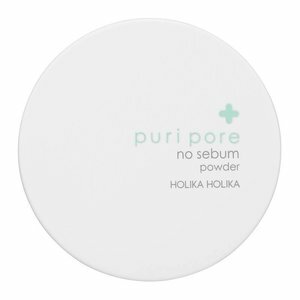 Holika Holika's Pig Nose Clear Blackhead Deep Cleansing Oil Balm is a hypoallergenic cleansing balm. 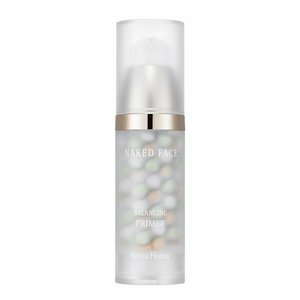 Formulated with vitamin-rich Lemon extracts to brighten, revitalize, and exfoliate rough, dull skin.